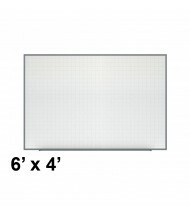 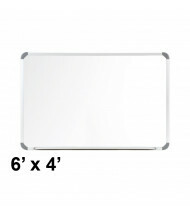 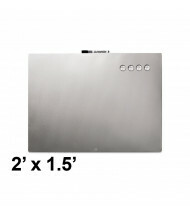 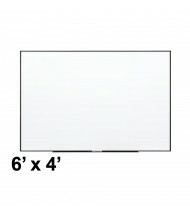 Save over 50% when shopping our selection of painted steel whiteboards. 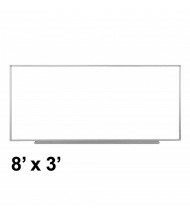 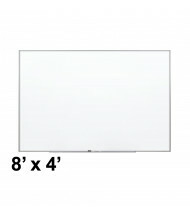 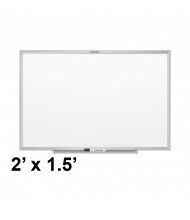 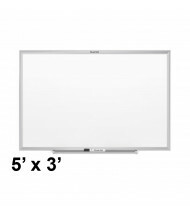 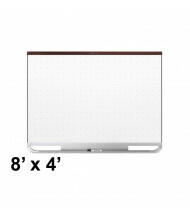 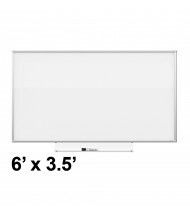 High-quality, durable painted steel dry erase whiteboards at affordable prices. 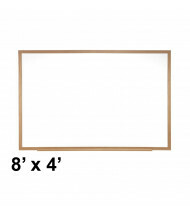 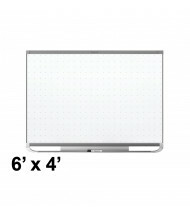 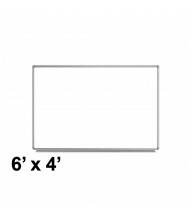 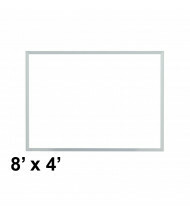 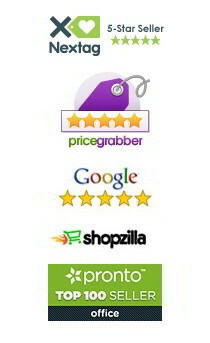 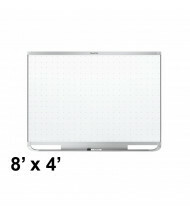 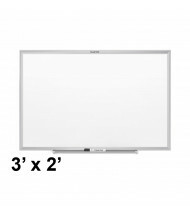 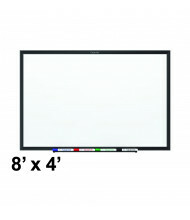 Multiple board sizes available for a variety of needs. 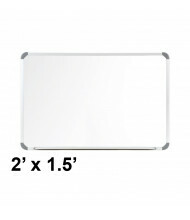 Painted steel whiteboards offer a dry erase writing surface that can handle posting additional visual aids using magnets. 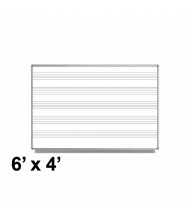 Options include grid lines to help writing alignment and vertical / horizontal mounting for increased installation versatility. Available frame materials include metal and wood for long-lasting use.